*** Please keep in mind that external sites may only offer a single pricing structure and may only have the ability to display Cash Discounted Prices. Please visit our website for more details on regular pricing. *** We offer Guaranteed Financing and Buy Here Pay Here! Apply Online! Our shop is literally family owned and operated with a father and son running the dealership alone. We keep regular hours of 10-4 Monday thru Friday, but we will make an appointment with you for a test drive at just about any time. Please call in before you drive out to let us know you're coming. Thank you so much for choosing our store! Visit The Used Car Store online at theusedcarstore.com to see more pictures of this vehicle or call us at 412-315-7986 today to schedule your test drive. We offer Guaranteed Financing and Buy Here Pay Here! Apply Online! Our shop is literally family owned and operated with a father and son running the dealership alone. We keep regular hours of 10-4 Monday thru Friday, but we will make an appointment with you for a test drive at just about any time. Please call in before you drive out to let us know you're coming. Thank you so much for choosing our store!! 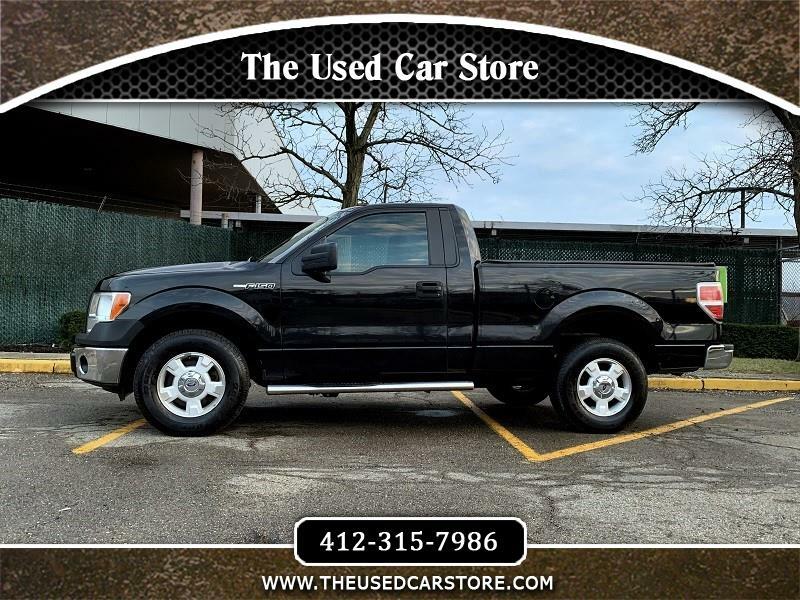 Visit The Used Car Store online at theusedcarstore.com to see more pictures of this vehicle or call us at 412-315-7986 today to schedule your test drive.